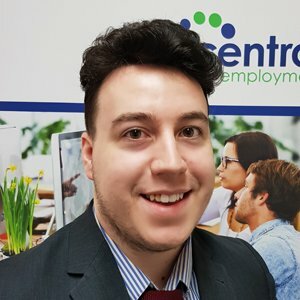 Shaun has joined Central Employment as a Recruitment Consultant within the Industrial team and brings with him recruitment industry experience. Formerly an onsite Account Manager for one of the regions largest industrial accounts. This was a high pressure, target driven role with strict KPI’s which included daily onsite resourcing, account management & all associated compliance. Shaun was also responsible for attracting & referring candidates to training and development on a weekly basis to improve candidate skill levels across the business. Shaun is an avid supporter of the beautiful game with an interest in boxing having competed in a number of matches in his youth and keen to get back into the ring.